Great job opportunities in music – sign up to the CMU Daily to get the latest jobs in your email daily. 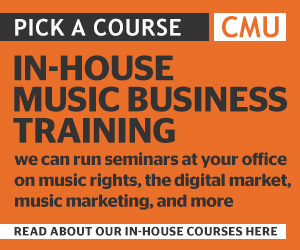 Advertise your music business jobs right here and in the CMU Daily. Call 020 7099 9060 or email sam@unlimitedmedia.co.uk to book your job ad. 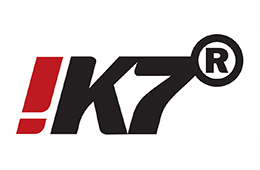 !K7 Music is expanding the sales and marketing division and is looking for an experienced professional to direct, implement and manage robust international release campaigns across multiple artist and label projects for both our in-house and partner labels.UK and non-Berlin based applicants that may be interested in relocating to Berlin for the role are very welcome to apply. For more info including a full job description and how to apply click here. 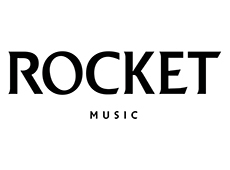 Rocket Music Entertainment Group is looking for a highly motivated, dynamic and passionate individual to join the team as Digital Manager. You will be responsible for creating, developing and managing our visual assets and content, working across our artist roster, both signed and in development. 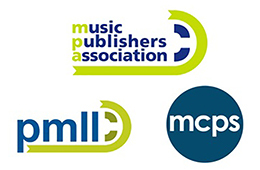 The Music Publishers Association is seeking a General Manager to implement a clear strategy which will deliver the best possible results on matters of music copyright protection and industry related policies. Supporting the A&R team across all releases this role at Believe is tasked with assisting the Senior A&R Managers in the day-to-day running of projects as well as working across general admin tasks. This paid intern role is tasked with assisting the Senior Urban A&R Manager at Believe in the day-to-day running of projects as well as working across general admin tasks. 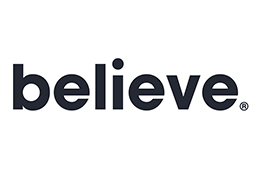 Working closely with the Label and Label Services team this role at Believe is tasked with co-ordinating the roll-out of priority campaigns in key international markets. Freelance part time maternity cover with the potential for a longer term. 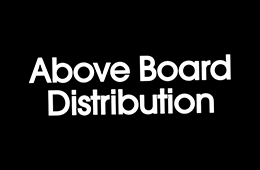 Above Board Distribution is looking for someone to join the team to manage the artists campaigns and weekly pitches to the digital stores. 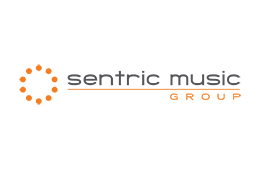 Sentric Music is looking for an enthusiastic, creative and ambitious Digital Marketing Assistant to oversee all company social media marketing and analysis, as well as assist our Group Marketing Manager with overall company marketing implementation. IDOL is looking for a UK Key Digital Account Manager to help promote its roster of labels and launch creative and innovative release campaigns to achieve commercial goals. 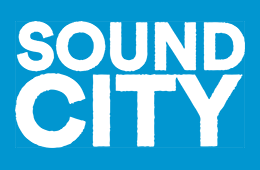 Sound City is looking for a Sponsorship Sales Manager with a proven track record. You will be selling across our portfolio of services and products that are both B2B and B2C related in both the UK and internationally. 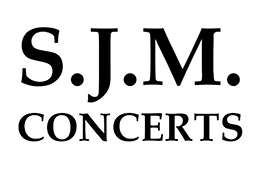 SJM Concerts is seeking a PR Assistant. This is a junior role which an ideal candidate will embrace and make their own to become a key member of an extremely busy and efficient marketing department. Kobalt is looking for an experienced Digital Supply Chain Manager to join AWAL’s Global Digital Operations team. Based in our New York office, this role will be responsible for ensuring the quality and success of AWAL’s release deliveries. 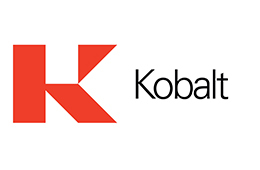 Kobalt is hiring a Release Manager in New York to work with its global AWAL team. You will work closely with external, key partners as well as internal teams across the business, and will be responsible for all aspects of product build, release set up and scheduling to ensure all US Kobalt Music Recordings meet release dates. 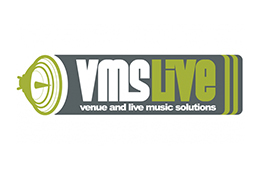 VMS Live is recruiting for a full time Venue Manager who will be responsible for taking an active role in delivering and programming the live music and club business from sourcing, programming and through to event delivery. 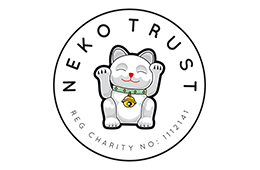 NEKO Trust was founded to help build a sustainable future for the live events industry by supporting the next generation of talent. The charity is now seeking to appoint three high calibre trustees to join their board and add the vital capacity and expertise needed to deliver NEKO’s charitable programmes. 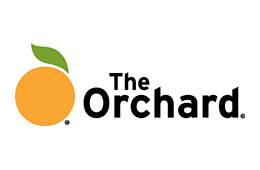 The Orchard is looking for an experienced and passionate Head of Sales & Marketing to join us in the UK, you will be responsible for managing The Orchard’s local and global repertoire in the UK market; as well as driving a talented team of local account managers. 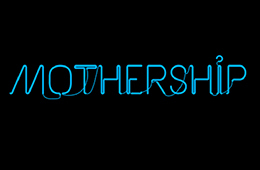 Mothership Group is looking for an energetic Digital Marketing Manager with a passion for the latest social media trends, music, events and nightlife, to join its forward thinking Creative Team. 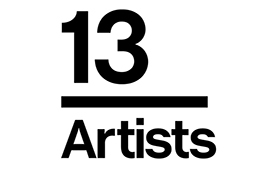 13 Artists is looking to recruit an Agents Assistant for its Brighton Office with a minimum two years live music industry experience, preferably agency. 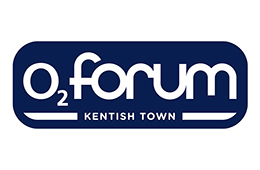 Academy Music Group is seeking a Venue Assistant/Duty Manager to assist in all aspects of the operation of the building in relation to events staged at O2 Forum Kentish Town. Advertise your music business jobs to 25,000 music industry practitioners, working in all strands of the sector – including labels, publishing, live, management, marketing, PR and the music media – and at all levels from graduates to senior management. 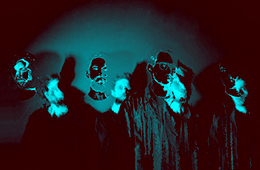 CMU job ads are a proven way to secure quality applications to fill any music role. Contact our ads team to discuss our very competitive packages.